Burlington teachers still have not signed an employment contract almost three months after the conclusion of a strike that shut down city schools. Among the issues not yet resolved, and contributing to the delay, is whether teachers should be paid for the four days they were on strike in September. Teachers asked to be paid but the school board declined. “We pay people for working or sick days or vacation days, not for just not showing up,” said Mark Porter, chair of the school board. 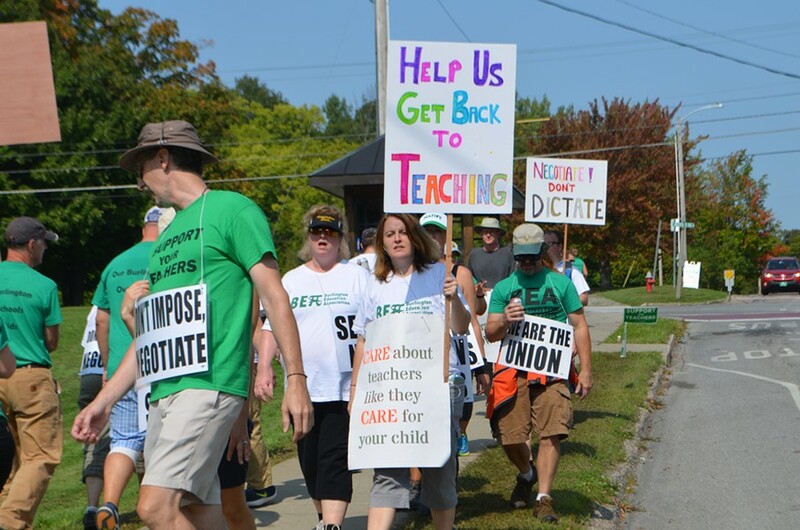 The strike left approximately 400 teachers off the job and 3,600 students out of school. 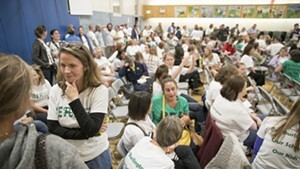 It ended September 20 when teachers and the school board signed off on a tentative two-year contract. The terms called for a wage increase of 2.5 percent in the first year and 2.75 percent in the second. The contract would be retroactive to September 1. Contracts are typically finalized and signed within four or five weeks of a tentative agreement. This time, there have been delays, acknowledged Fran Brock, a history teacher at Burlington High School and president of the Burlington Education Association. But she predicted the contract will be signed soon. While the strike pay was a contested issue, it’s not an obstacle at this point, Brock added. It’s within the board’s right to withhold pay on the strike dates, but in some situations, school boards offer partial compensation, she said. Alternately, the board could pay teachers to work additional days. So far, the board has not chosen either option. “It was one of the issues but at this point, though, it’s not an issue that’s slowing things up,” Brock said. 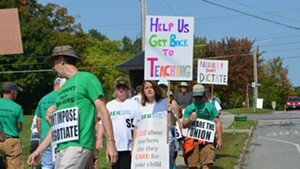 The state teachers' union, the Vermont-National Education Association, has a strike fund that local unions can tap for partial compensation but Burlington teachers did not use it, Brock said. 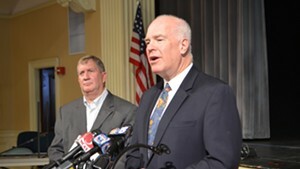 Another reason for the delay: The district lawyer and the lawyer for the Burlington teachers' union were simultaneously drafting contracts for several other teacher unions in Chittenden County, both Brock and Porter said. 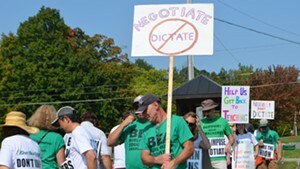 The board and union in Burlington also went back and forth over the language guiding some additions to the contract. These included terms for a committee of teachers intended to help the board study and reduce the academic achievement gap between various student groups at Burlington High School. 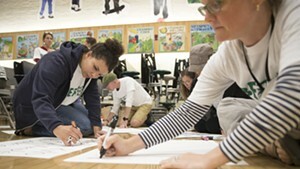 "There were misunderstandings about things that we thought we had agreed to in the [tentative agreement] that seemed to come out differently in print once we saw the draft," Brock said. "We've had to go back and forth."